Be The Star of Your Own Mardi Gras Parade! 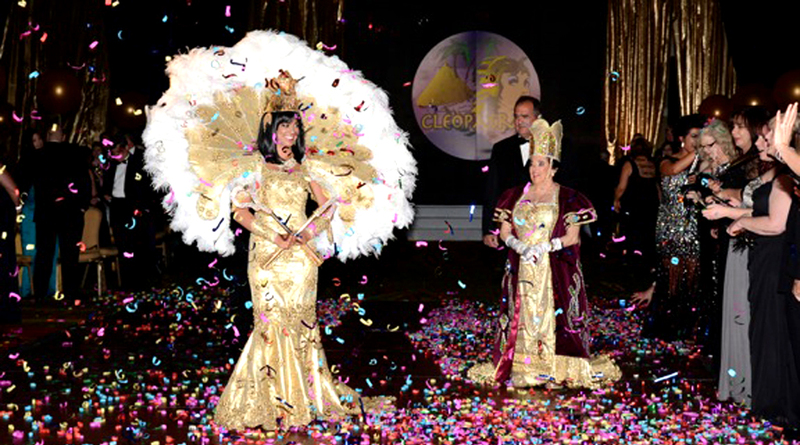 11 Jun Be The Star of Your Own Mardi Gras Parade! 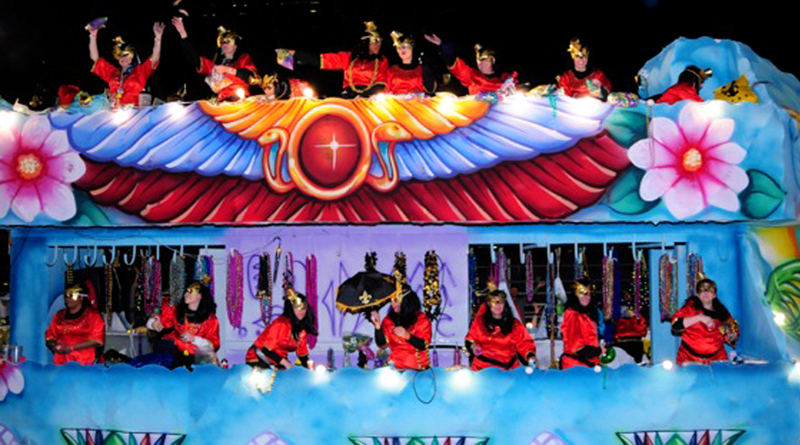 Float Positions are filling quickly, so do not hesitate to claim your spot while you still can! Hotel group rates available for parade and event weekends, while space is available.